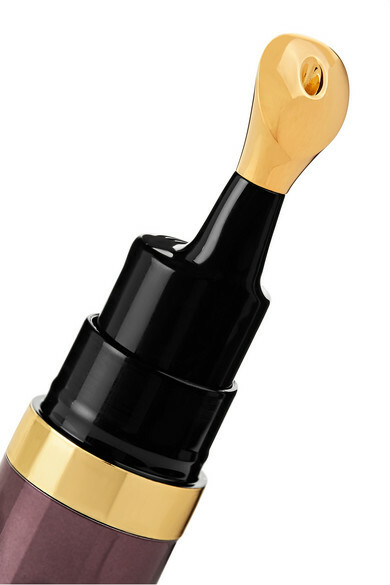 Your lips are constantly exposed to environmental aggressors like wind, UV rays and changing temperatures that can dry them out - combat them with Hourglass' 'Nº 28 Lip Treatment Oil'. This nourishing formula is enriched with 28 essential and plant oils and three powerful ingredients, including Saliporine-8 and Viamerine that work to boost moisture and volume while helping reduce the appearance of fine lines and wrinkles. 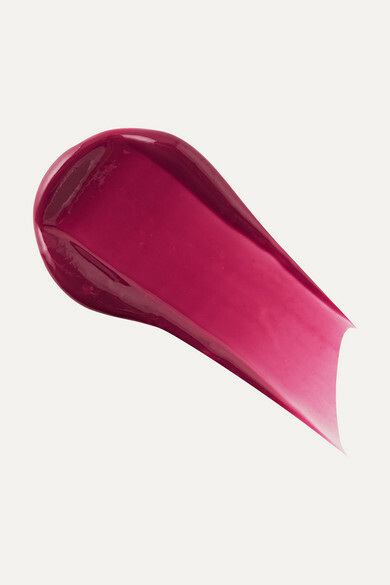 'Nocturnal' is a deep berry hue that looks flattering on most skin tones.